Tile is among the most durable and environmentally sustainable Hyde Park roofing choices. Most tile roofs have warranties ranging from 40-50 years and are known to last even longer. Sterling Exteriors is the Hyde Park roofing contractor with extensive experience in the installation of composite roof tiles. Architectural appeal offers the authentic look of traditional concrete or clay tiles. Efficient installation of tiles with standard roofing tools – no roof reinforcement necessary. Composite material offers superior performance across all temperatures and climate zones – adding unmatched value to your home. Strong and Durable material helps the tiles to look great and perform over the life of your home. 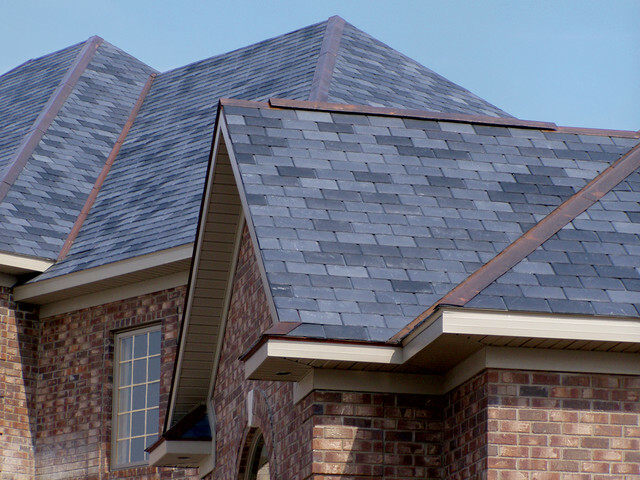 Sterling Exteriors installs tile roofing Hyde Park residents can rely on for lasting value. Contact Sterling Exteriors for a free estimate today by calling (513) 322-4777 or completing our online quote request form.